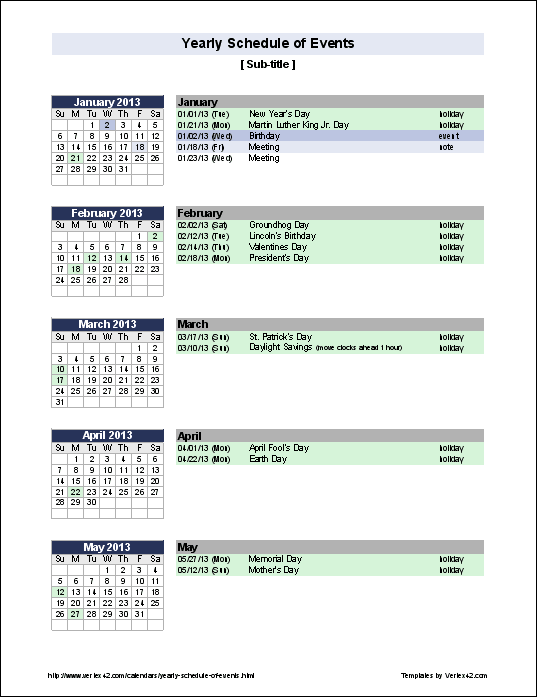 A schedule is a timetable for an event project, program, or portfolio. 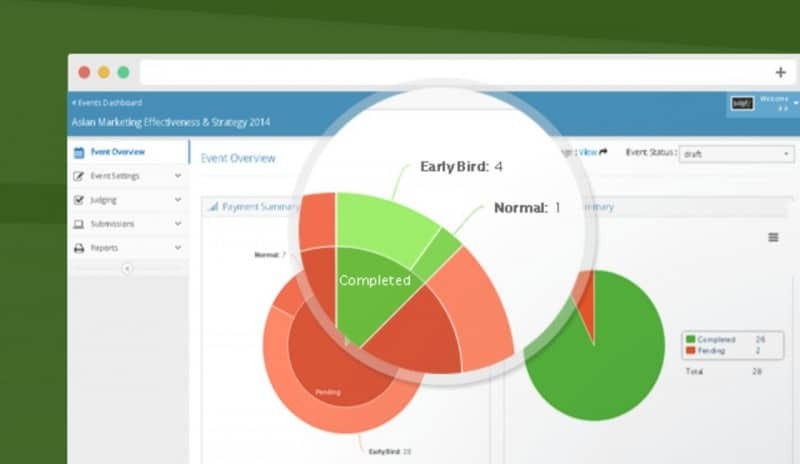 In turn, event schedule management is the process of developing, maintaining, and communicating event schedules for time and resource planning. The process of planning and coordinating the event is usually referred to as event planning, and that can include budgeting, site selection, acquiring the necessary permits, coordinating transportation and parking, selecting the food and venue, arranging for speakers or entertainers, arranging decor, procuring event security and catering, staff coordinating. You can schedule it all with the help of online planning software. Contractual requirements: This is where you indicate the licenses, permissions, vendor and transportation contractors, etc., and any official documentation of your event preparation. Work breakdown structure: This is where you define the scheduled activities in detail, such as the duration, costs, deadlines, and other activities, as well as the details and their measurements, where you estimate the resources needed for every activity as well as schedule management tools and so on. 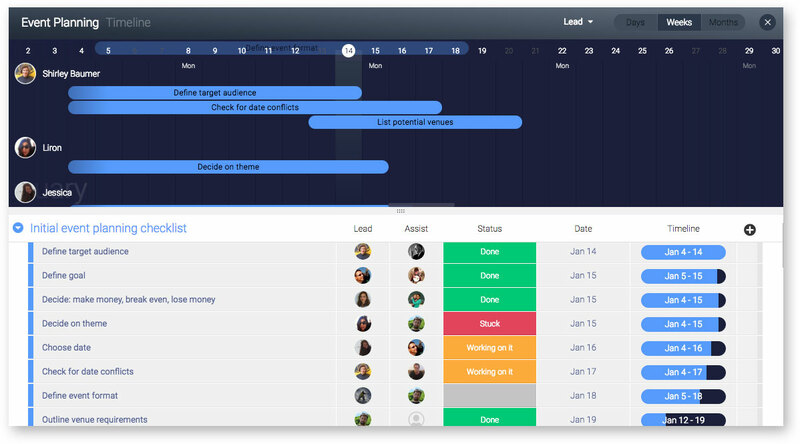 Project scope: This is where you accurately combine all the event project details and organise them in a general schedule development process, divide by milestones, etc. Schedule logic: This includes monitoring and controling mechanisms (leads and lags) and the golden rules for event risk management. Your plan will also have individuals involved in the scheduling process recorded, the approaches required to plan a schedule of the process, and some rules for use for the organisational processes and other supporting procedures as well as tools used for such scheduling and the deliberately chosen methods to both manage and control the event project implementation and the schedule baseline with any deviations. Defining the activities also involves making the estimates. Involve the team prior to this, when defining activities ensures that the estimates will be more accurate. So make planning a priority in advance. You may include interim deliverables of the event project schedule and define them as milestones on your plan. Remember that the timeline for each of the activities you’ve defined is not considered a milestone. A lag may be inserted if you need some time between the activities. For example, you need to wait for the completion of the event registration application test before you actually make the final roll-out for public use, etc. You may come up with a plan the way you like it. It’s not recommended to act without any planning at all however. 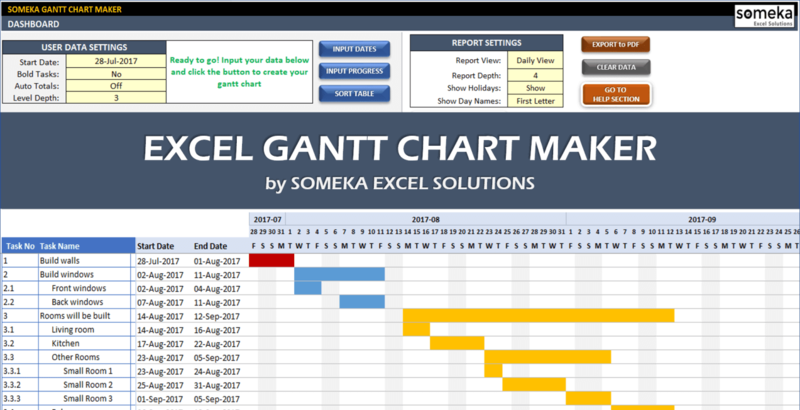 Remember that it also assists the timetable estimation process by giving rules on how activities should be provided, etc. At the screening and control stages, the deviation from the schedule and the risks that occurred can be dissected and followed up on. Task announcements are additionally controlled and updated according to the calendar of the plan, etc. As mentioned before, the proportions of execution should be arranged ahead of time and detailed afterwards. Scheduling an event management plan is a piece of the task the planners do, and this can be either formal or casual. To organise better events and manage your event website and mobile app in one place, you should register at the GEVME event scheduling software and create an account. If you use online tools to organise the workflow, the algorithm will be as easy as possible. After you are through with the registration, come up with your plan and create a separate event landing page with excellent design, a great registration form, and a killer CTA, and then set up your ticket types. When you’ve added your event type, ticketing, and other settings, you are also allowed to work with schedules of any complexity to organise and optimise the workflow better. You may also provide access to your planning schedules to your staff by giving them administration rights. The event planner or task administrator should always incorporate an arrangement to moderate any differences from the schedule during the work process. GEVME’s event planning solution provides for the full scheduling of activities on a venue, timeslot, and room basis for single or multiple venue or event activities and much more. Besides, it is possible to use effective schedule templates and design examples to speed up the event planning and scheduling process. You can also discover the ways to double your event registration with us. Let’s have a look at some useful event scheduling software we’ve come across for our event planning and scheduling expertise. This time and date meeting planner that empowers scheduling with customers and prospects provides unique solutions for event planners with an option of narrowing down the perfect time slot in all time zones. Appointlet makes it easy to arrange events and appointments and to customise your booking. It is a flexible tool to accomplish your individual event organising and meet your planning needs with an option of schedule control to cater to last-minute changes. GEVME is an event technology provider that gives numerous opportunities to arrange and track any event type via a well-adjusted event scheduling interface. Give it a try! This is another solution for awards planning and scheduling. It is easy to use and manage and comes fully loaded with templates and other fast and user-friendly modules for contests. Contact us to inquire about using any of them for effective event planning, scheduling, and performance according to your event demands. 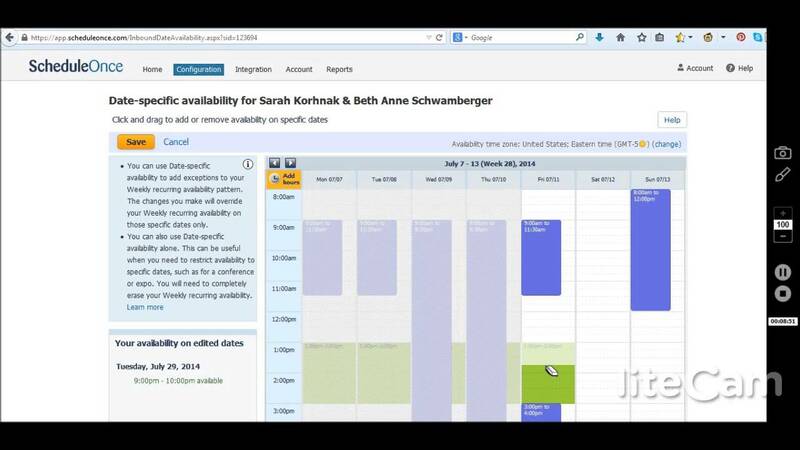 You can also use our full guide on top event scheduling software. As you can see, the sky’s the limit in choosing the ways to manage an event schedule. Pick the most suitable one for your case, and start planning. The desired success is the achievement of the event goals. Achieving the goal is impossible without good goal setting, planning, and scheduling of each activity as well as determining the possible risks. With the help of reliable planning software and GEVME’s scheduling guidelines, templates, and examples, you will achieve success faster. Are you looking for top-notch event planning software? Get started now!